Front Desk, Parking, Backup Generator, Catering, Breakfast Services, Doorman, Baggage Storage on Request, Travel Counter, Disabled Facilities, Complimentary Newspapers in Lobby. Wakeup Calls, Balcony / Terrace, , Basic Bathroom Amenities, Attached Bathroom, Dustbins, Complimentary Toiletries, Refrigerator Room, Safe Deposit Locker Facility, H/C Water. 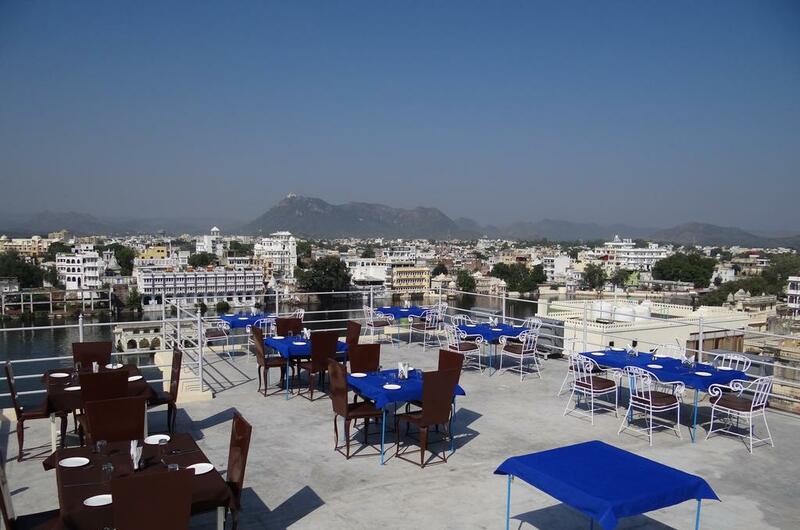 User reviews for "Udaigarh Hotel Udaipur"